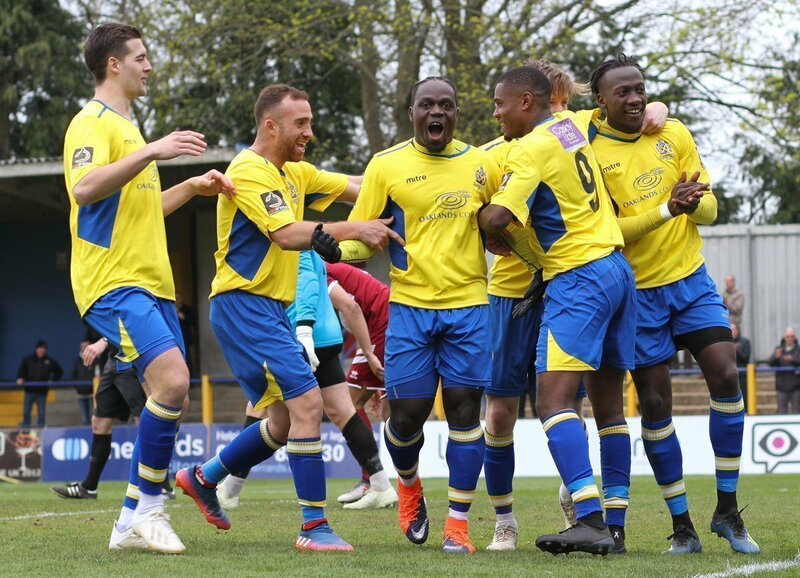 The date for our Herts Senior Cup final against Boreham Wood has been confirmed as next Wednesday (24th April). Following a coin toss the final will be held at Boreham Wood’s Meadow Park. Segregation will be in force and Saints supporters are asked to enter the ground through the Brook Road car park. Admission prices will be confirmed in the coming days.